Sunderland Empire is delighted to announce that the all new Season Guide for Autumn 2014 is now available with an electric mix of show stopping productions guaranteed to entertain and excite the region this season. 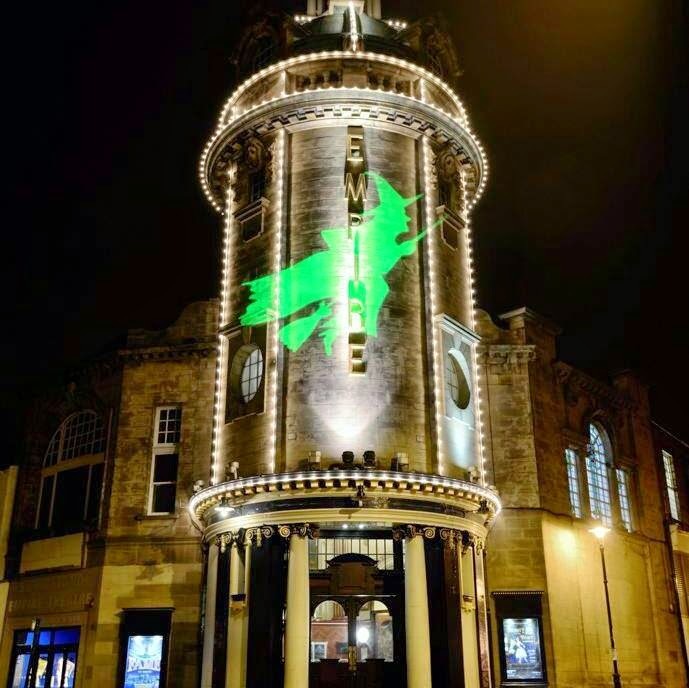 Sunderland Empire really does have something for everyone this season with spectacular West End productions set to take the theatre by storm through to breathtaking ballet, opera, dance, comedy and tremendous one night tributes. 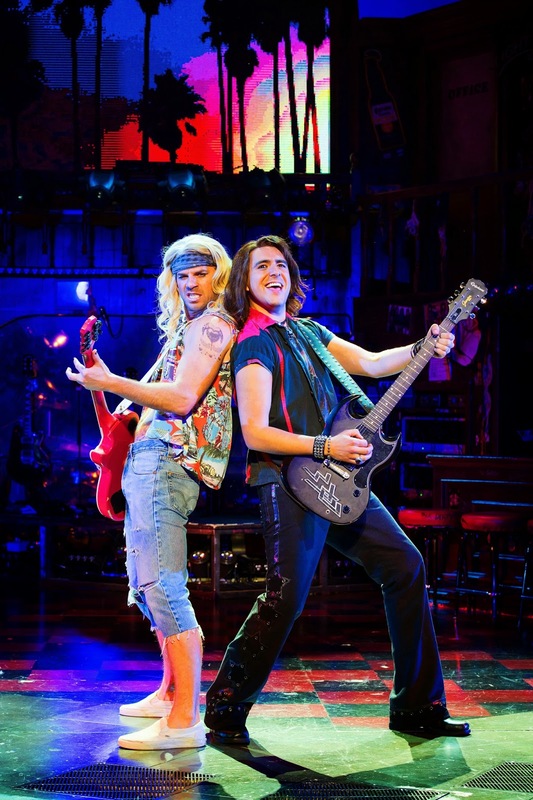 It’s now ‘The Final Countdown’ until the award-winning smash hit Rock Of Ages: The Musical rocks the Sunderland Empire stage for one week only from 28 July – 2 August starring Ben Richards and Noel Sullivan. 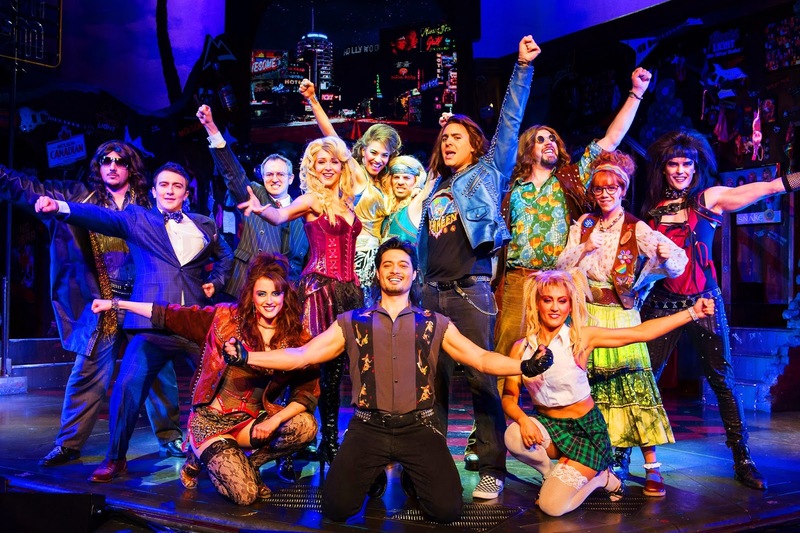 Following a three-year run in London’s West End, Rock Of Ages: The Musicalis the ultimate rock mix-tape musical, an hilarious story of dreams, love and - of course - rock. Featuring memorable tunes such as ‘We Built This City’, ‘The Final Countdown’, ‘I Wanna Know What Love Is’ and ‘Don’t Stop Believin’, the show brings its wild celebration of Los Angeles rock culture to the UK. The award-winning production of Disney’sThe Lion King will play the Sunderland Empire for seven weeks (18 September – 1 November) as part of the show's record-breaking tour of the UK and Ireland, giving audiences the opportunity to experience the global phenomenon in their local theatre. Disney’s The Lion King is based on the beloved Academy award-winning animated film which was entrusted to Director and Co-Designer Julie Taymor to adapt the film for the stage. Taymor brought a vast array of disciplines to The Lion King which draws upon her immeasurable experience of various theatrical styles and cultures to tell the compelling tale of Simba, the young lion cub, as he journeys through life and struggles to accept the responsibilities of adulthood and his destined role of King. 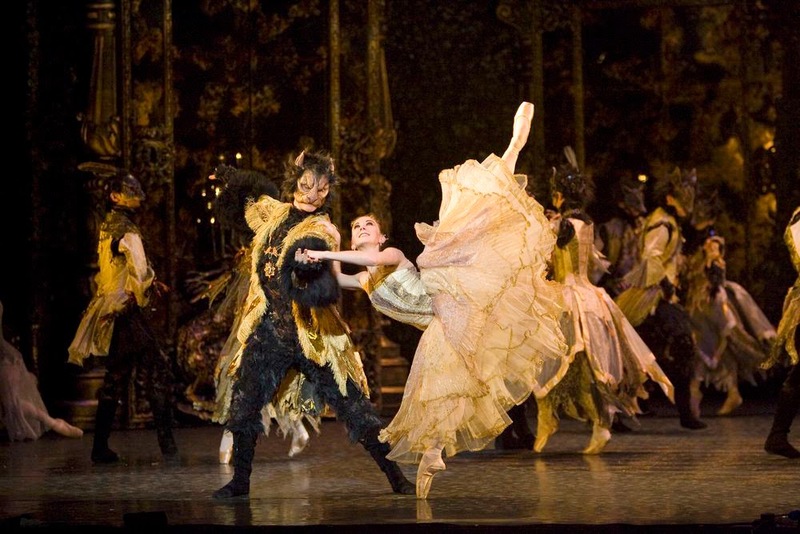 Birmingham Royal Ballet is set to return to its home in the North East with Beauty and the Beast (6-8 November). This towering gothic fairytale is another amazing production from the creator of Birmingham Royal Ballet's smash-hit Cinderella. A beautiful girl, a hideous beast, a golden ballroom full of animals, two outrageously haughty sisters and a grumpy grandmother worthy of Roald Dahl, dance, prance and rage through the unfolding pages of Philip Prowse's stunning storybook set of forests and castles, whilst David Bintley's rich choreographic palette brings to life magical transformations, wild waltzes, soaring formations of birds and a relationship between Belle and the Beast that is at first terrifying, but ultimately serene and beautiful. Ellen Kent Opera returns with Madama Butterfly (9 November) starring the Korean soprano Elena Dee. This award winning opera returns with exquisite sets and includes a spectacular Japanese garden and fabulous costumes including antique wedding kimonos from Japan. Highlights include the melodic Humming Chorus, the moving aria One Fine Day and the unforgettable Love Duet. Prepare for an enchanting and mesmerising show as Riverdance prepares to toe-tap to the stage for its 20th Anniversary Tour (10-15 November). Riverdance fans old and new will have the chance to celebrate an incredible milestone for an incredible show. Twenty years after it took its first steps, a truly phenomenal piece of theatrical entertainment is back by popular demand. 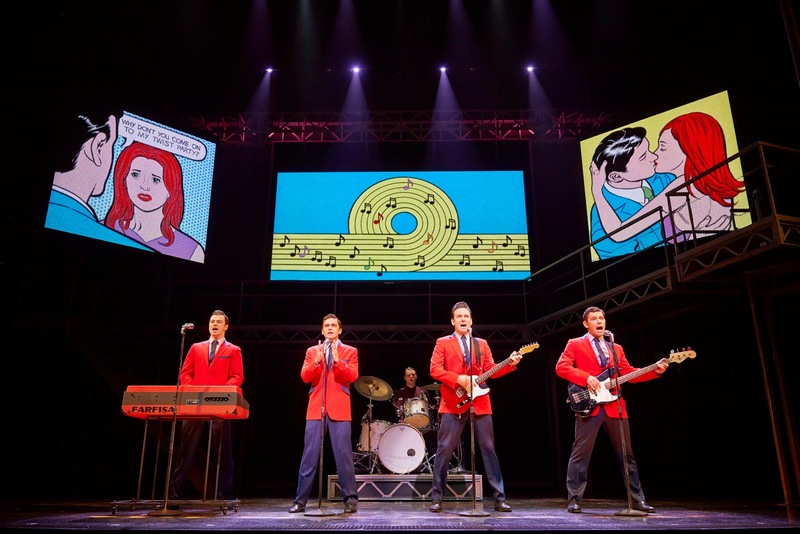 The Tony, Olivier and Grammy Award-winning Best Musical Jersey Boys, which has been delighting audiences in London for six years, will be touring the United Kingdom for the first time calling in at the Sunderland Empire(25 November – 6 December). Jersey Boys is firmly established as one of the West End's longest running and most popular shows and tells the remarkable true story of Frankie Valli and the Four Seasons and their rise to stardom from the wrong side of the tracks. These four boys from New Jersey became one of the most successful bands in pop history, were inducted into the Rock & Roll Hall of Fame and sold 175 million records worldwide, all before they turned 30. The show is packed with their hits, including Beggin’, Sherry, Walk Like A Man, December, 1963 (Oh What a Night), Big Girls Don’t Cry, My Eyes Adored You, Let’s Hang On (To What We’ve Got), Bye Bye Baby, Can’t Take My Eyes Off You, Working My Way Back to You, Fallen Angel, Rag Doll and Who Loves You. Prepare to travel deep into the magical forest this festive season with the much loved classic tale of Snow White and the Seven Dwarfs (12 December – 4 January). Get set to say ‘Hi-de-Hi’ to panto legend and star of stage and screen Su Pollard, alongside children’s TV favourite Andrew Agnew (PC Plum - Balamory) and Eastenders and Dancing on Ice star Matt Lapinskas. 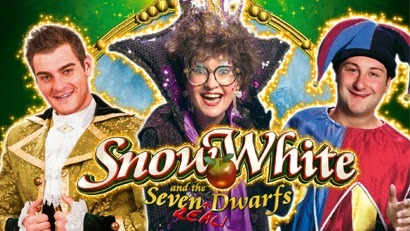 A special pantomime adventure is promised deep into the magical forest this festive season - with exquisite costumes and enchanting sets, hilarious jokes, song and dance and lots of audience participation, and not forgetting poisoned apples, a Magic Mirror and the most fabulous Seven Dwarfs you've ever seen, it’s too tempting not to! For one night only enjoy the new hit musical Bugle Boy (21 August) which traces the life of Glenn Miller. Celebrate 15 fantastic years with Beyond the Barricade (6 September) as the sensational show re-creates original West End/Broadway musical hit songs. Or why not join the funniest farce in the forest with Ha Ha Hood (16 November) starring Su Pollard and Cannon and Ball. Join West End leading ladies Kerry Ellis, Joanna Ampil and Ria Jones as they join forces with West End Women (17 November) to celebrate the best loved musicals from the past 40 years. Multi Award Winning Comedy Stones in his Pockets (18 November) is a hilarious and moving tale of a quiet Irish community turned upside down by the arrival of a Hollywood movie shoot. Vampires Rock (20 November) will be here with their 11th year and final chapter of this classic Rock ‘n’ Roll spectacular. Looking into 2015, the New Year will see a glorious celebration of British comedy with The National Theatre’s award-winning comedy One Man, Two Guvnors (19-24 January). 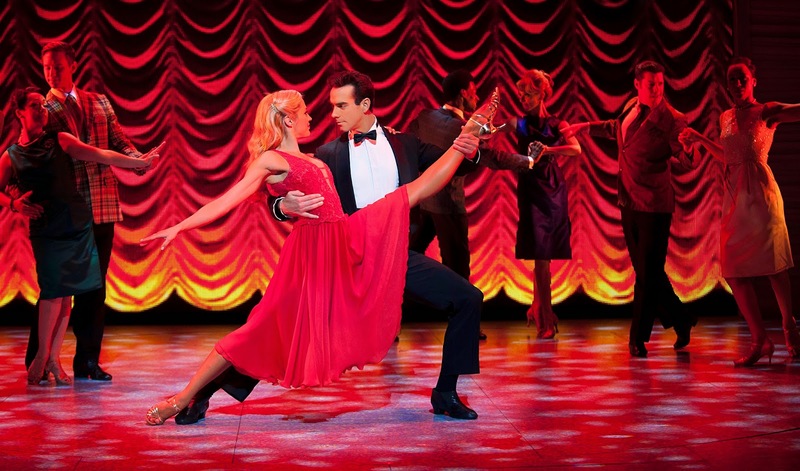 Then get ready for the time of your life when the record-breaking sensation Dirty Dancing (27 January – 14 February) returns to Sunderlandfollowing a phenomenal run in 2012. There will be sparkle and glitz with the sensational new dance show from Vincent Simone and Flavia Cacace - Dance ‘Til Dawn (17-21 February). The sensational new smash hit, The Full Monty (23-28 February) will be heading to Sunderland direct from London’s West End. 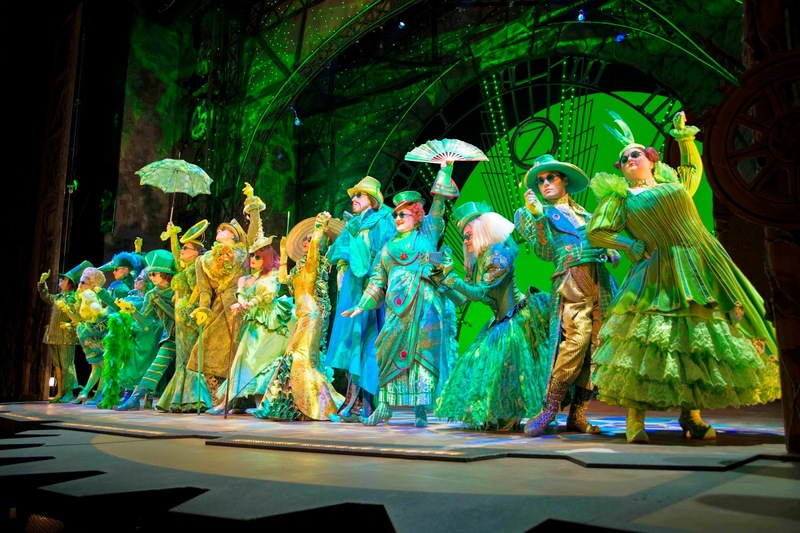 The global phenomenon, Wicked is then set to fly into Sunderland to cast its magical spell over the region for a limited engagement from 31 March – 25 April.